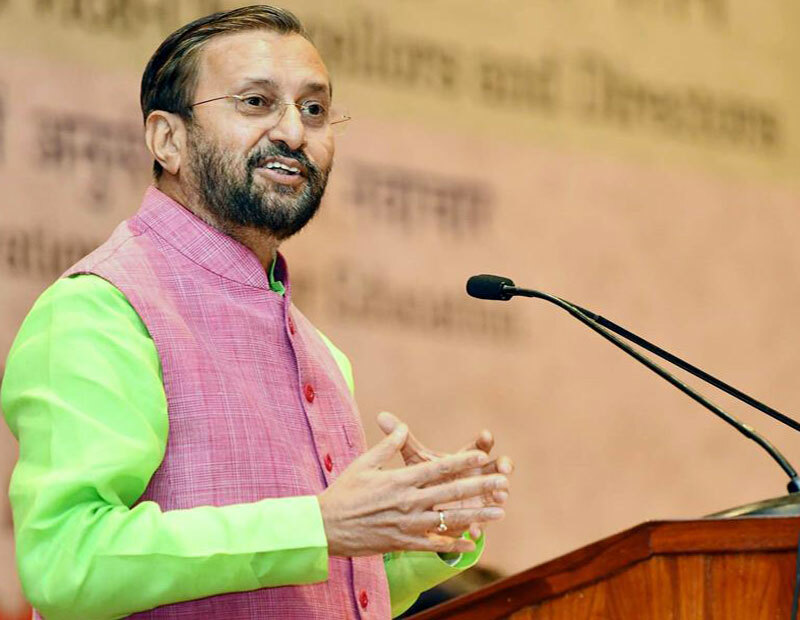 The government is working on a proposal for a museum that would depict India’s educational history and tradition that go thousands of years back, Union minister Prakash Javadekar said on Wednesday. The minister also said the government was working on a policy to bring a change in the nomenclature of “deemed universities” and the word “deemed” removed. “There have been debates and discussions on whether or not to write “deemed to be university”. There are legal aspects involved. But soon we will have a policy to make sure that a university is called university. We will work for that and come out with a solution,” he said.